Kristen Zappone was introduced to yoga through her passion for exercise and wellness. Like many people, she first looked at yoga as a way to vary her normal exercise regimen, however quickly grew to appreciate the breath, balance and focus provided by her regular practice. Kristen enjoys challenging herself in yoga and pushing outside of her comfort zone to embrace the body's true potential. In Kristen's classes you can expect to learn how to work towards full expression of the postures. Kristen encourages students to use their breath to develop heat within the body and work into the foundational strength of poses to begin to slowly advance their practice. Kristen is certified through Aerobics and Fitness Association of America (AFAA). She is also a Registered Dietitian Nutritionist graduate of The University of Pittsburgh with a Masters Degree in Nutritional Science from Oklahoma State University. Kristen has a strong passion for healthy living and tries to incorporate wellness into every aspect of her life. 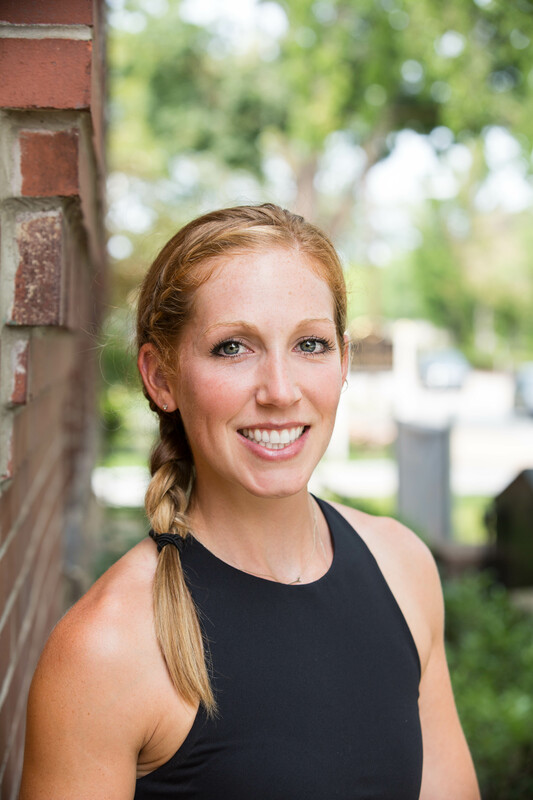 Kristen's career as a dietitian and love for yoga allow her to express her passion for health and wellness and extend those values to those around her. She is excited to be a part of the Homegrown team.